on Saturday the 18th of May at 20.00. For tickets and more info just click on the link below. 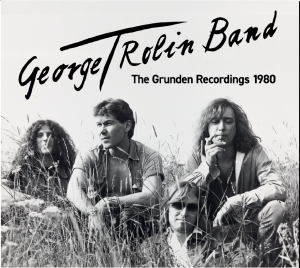 singer Georg Trolin, drummer Per Ingels and bassist Tomas Holmqvist. Now their recordings from 1980 have finally been released on CD!! 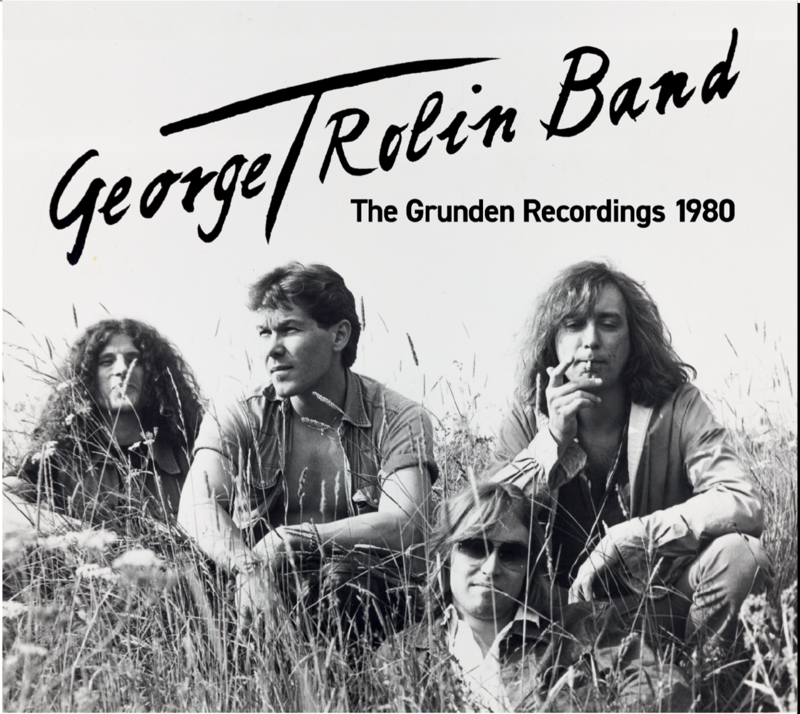 Recorded in the legendary rehearsal room of Trettioåriga Kriget, Grunden in Saltsjöbaden Sweden in June 1980. Almost 39 years later these recording are now released!! The album is now available in our webshop here. in Seattle on the 7th of June 2019! Here is a nice new American review of the album “Seaside Air” released in 2016. Just click on the link belwow. War Diaries Vol. 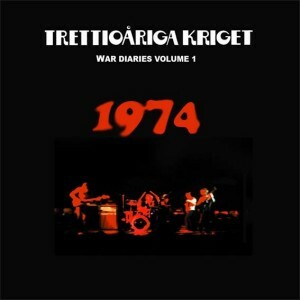 1:1974, from Bandcamp. “War Diaries Vol. 1″ now released. Between 174 and 1981 TK did 4 appearances at the National Swedish Radio live music show ”Tonkraft”. Music, iTunes etc. There will also be some never before released bonus tracks included on the album. The other 3 albums will follow later. Volume 2 recorded in 1976 is scheduled for release early next year 2019. 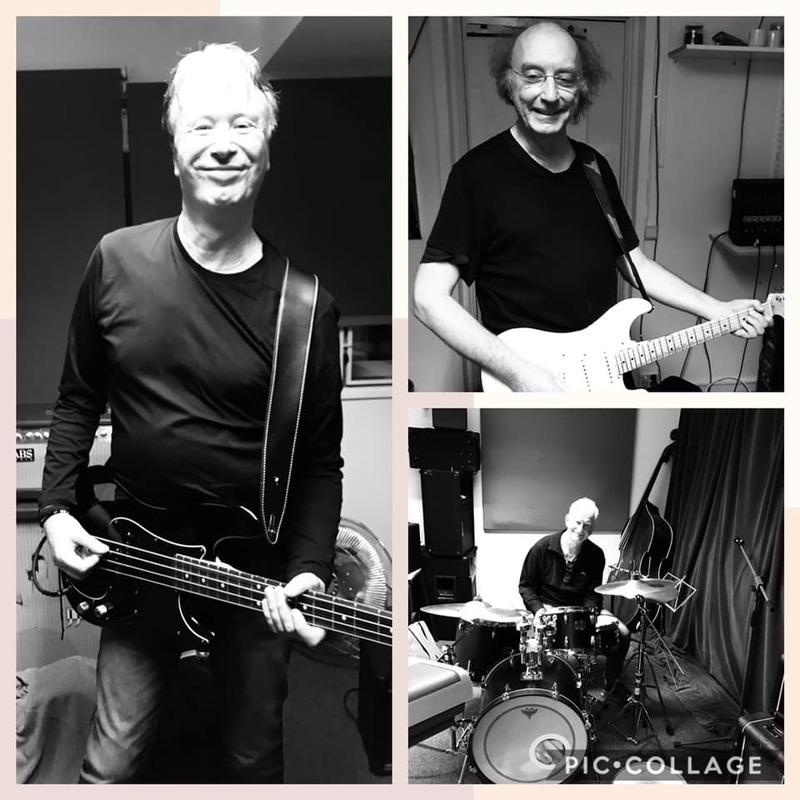 Work is also underway on a new studio album which will hopefully be released in spring next year 2019. Tracklist- War diaries Vol. 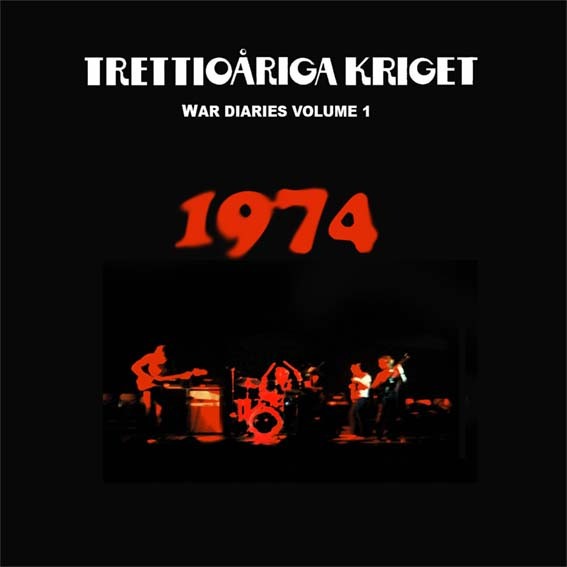 1 1974. Work underway on a new studio album scheduled for release in autumn 2019.